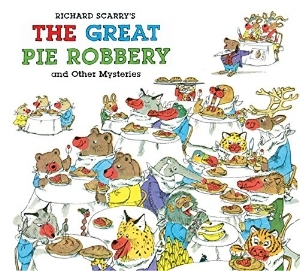 Richard Scarry mysteries are the best! I remember reading The Great Steamboat Mystery as a kid (which is included in this compilation storybook) so OF COURSE, I purchased a copy for my own kids. It did not disappoint. Our copy of The Great Pie Robbery and other Mysteries is falling apart. 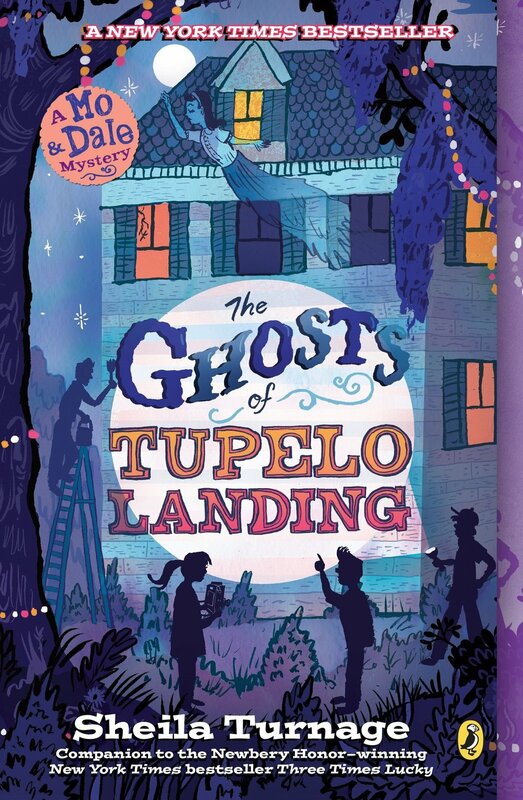 The characters, the illustrations and the mysteries Sam and Dudley solve are creative, fun, and a great way to introduce your young reader to the genre. Fun to read aloud with illustrations your kids will pour over when you can’t, this picture book treasury is exactly that, a treasure. Read aloud to any age. 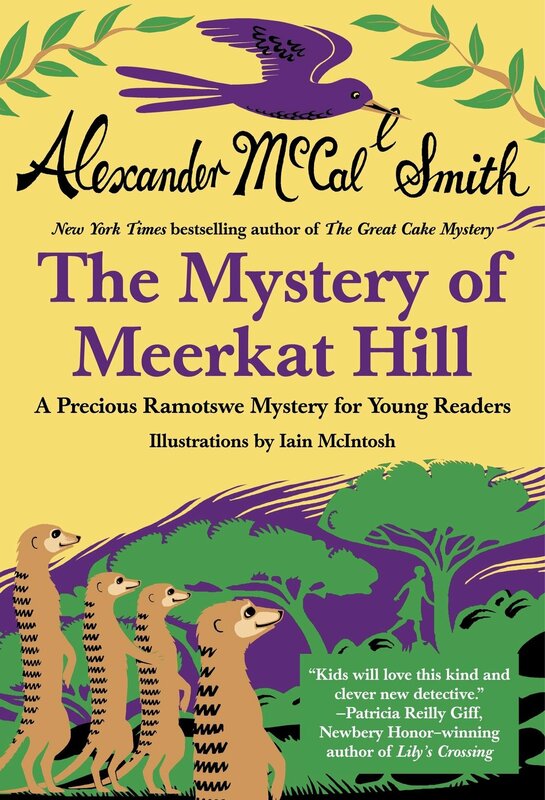 I was first introduced to Alexander McCall Smith through his adult mystery series The No. 1 Ladies Detective Agency. (If you or your teen enjoys a good mystery, you should give this series a try!) Set in Botswana Africa, this mystery series, starring Precious Ramotswe, is delightful to read. So, when I saw he had written a series of mysteries, starring a young Precious for young readers I was super excited. These books would also make an excellent (and relatively quick) read aloud. If your child loves a good mystery set in a unique culture, they should give the Precious Ramotswe mysteries a try. The Ambrose Deception was an impulse pick on one of my weekly trips to the library. I liked the cover and I knew I had a post on mysteries coming up. It was an impulse that paid off. 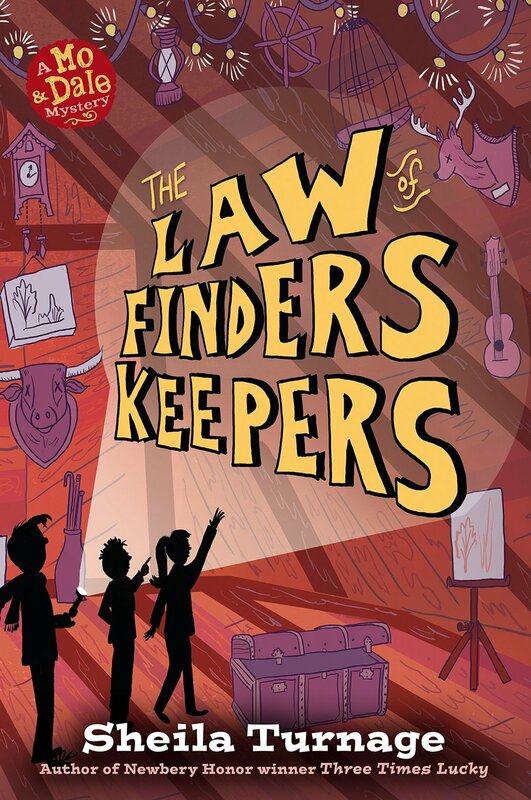 This is an excellent book for kids who love trying to solve clues along with the characters in the book. The setting is Chicago, a city I am very familiar with, which made it extra fun. The illustrations and the way the story is periodically told through texts and other unique formats also make it a fun read. If your child likes any of the puzzle-lover’s mystery books I listed here, there is a very good chance they will like The Ambrose Deception as well. I enjoyed the first book in this series, Three Times Lucky, but I never picked up the second. Randomly I picked up the newest release, The Law of Finders Keepers, from my library. I didn’t realize it was a Mo and Dale Mystery until I opened it up to read. Let me just say, I loved the fourth one. It made me want to go back and read books 2 and 3. Filled with southern charm and whimsical descriptors (i.e. “The next morning, a Friday, started out normal as cornflakes and went crackers by eight a.m.”), I love Mo’s voice in these books. The mysteries are solid and grow in suspense and intensity as you read. The characters are top notch. All in all, a solid choice for any young mystery lover. Sammy, a teenager who lives illegally with her grandma, finds herself in a bind when she witnesses a thief in action across from her Grandma’s apartment. Of course, she sets out to solve the crime. 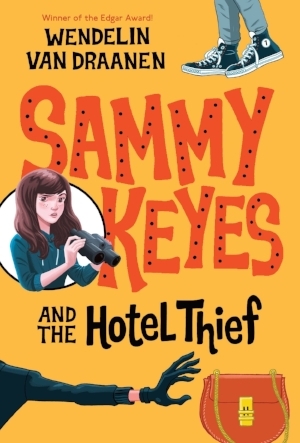 Sammy has moxie and her feisty voice makes the book a pleasure to read. And, the mystery she sets out to solve has just the right amount of twists and turns to give readers an exciting ride. This book would be an excellent choice for upper elementary and middle school readers. Do you have any mystery lovers in your family? What are some of their favorite mysteries to read?